What's better than indulging in scrumptious treats? Knowing that you are doing a good deed with every bite! 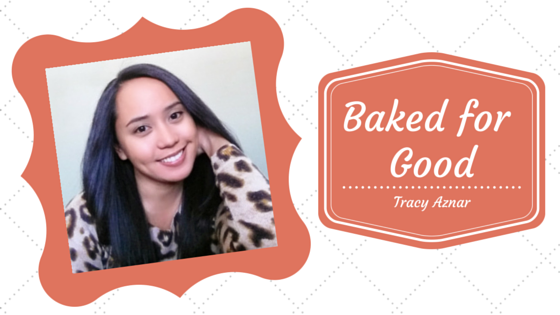 Thanks to owner of Baked for Good, Tracy Aznar, we can have our cake and donate too! 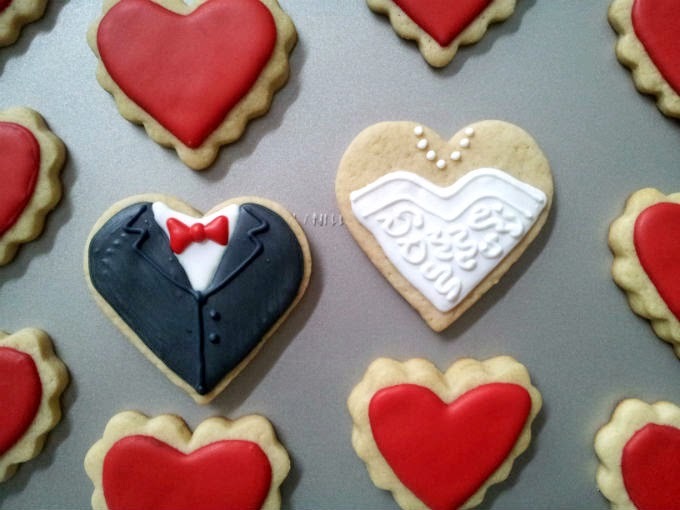 Baked for Good, a small business launched and operated by Tracy, specializes in cupcakes, custom and edible image sugar cookies and custom gingerbread cookies. What's more, the business services two charities with 30% of annual profits being donated to The Canadian Cancer Society and The Hospital for Sick Children. Read on to find out more about this inspiring business and the brains behind it all! 1. How did you choose the charities you would like to donate to? I chose to donate to the Canadian Cancer Society because I really wanted to feel like I was doing something to help fight cancer. It is an illness that has affected so many people and so many families; it has also hit very close to home for me. I decided to donate to Sick Kids for similar reasons. It holds a special place in my heart because my family has received cancer care services from them. My donation to their foundation is my way of thanking them for their quality care and helping others who may need their services. 2. 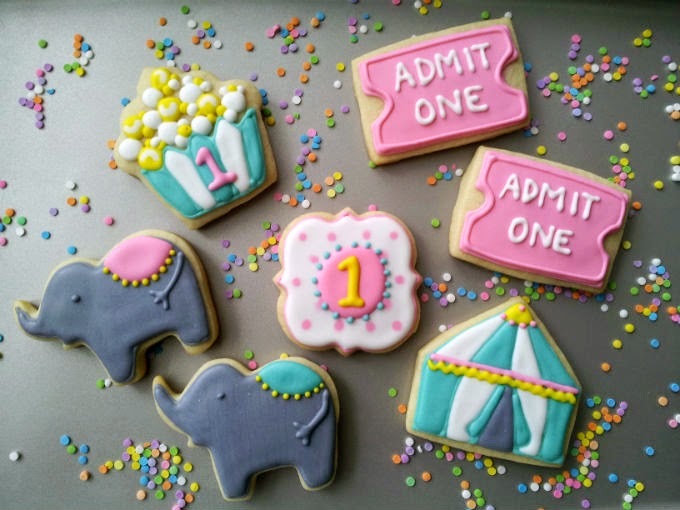 What has been your most memorable bake order yet? My most memorable order would be my first wedding booking. It was very stressful thinking that these cupcakes would be the centre of someone's celebration. I wanted them to be perfect! 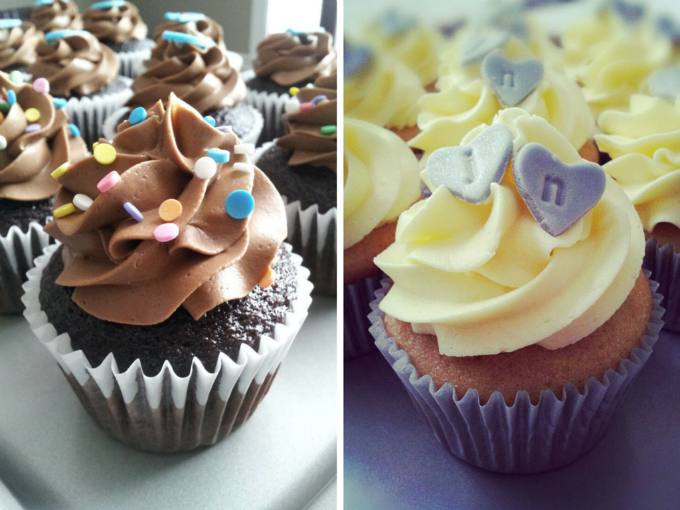 It was also really cool knowing someone thought my cupcakes were good enough to be used for their wedding! When you start a business like this, you're always a little unsure about whether people will take to it or not. This served as confirmation that I was on the right path. 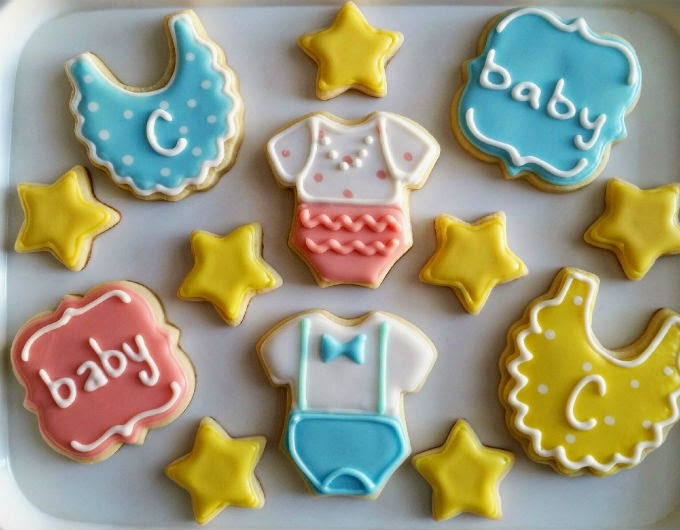 Making cookies for my nephew is also always memorable! Even if they're a little ugly, he doesn't care! And he brags about me to this teachers! 3. What is your favourite part of your business? The best part would be seeing the client's reaction to what I've made. It alway makes me feel really good about what I'm doing. 4. What is your "day job"? Would you ever consider doing this business full time instead? I work as an Instructor Therapist working with children who have moderate to severe autism. I love what I do, so I'm not sure I would ever leave it, but it would be nice to have a little shop of my own one day. My dream client would be Oprah! I'd love for her to put me on her "Favourite Things" list! 6. As you know, Viva la Dolce, is all about celebrating the things that make life enjoyable and special! What's your "dolce" in life? My list would be long but it would definitely include family, friends, bomboloni from Sud Forno [Bakery], tacos and a little Beringer White Zinfandel.